Did you know that New Mexico is the oldest wine country in America by about 200 years? It’s true — the history of wine in New Mexico is as rich and complicated as its colorful landscapes, and the flavor of its history plays out in the wines. From robust reds to crisp whites and everything in between, there’s something for wine enthusiasts in every corner of the state. Visiting a local winery for a tasting is a truly enchanting experience, but it hasn’t always been a leisurely walk in the vineyard for those in the industry. Here, we explore how wine came to the Land of Enchantment and why it is so well-respected in this state today. The Spaniards settled this rich country in the late 1500s, and as devoted Catholics, attended church frequently. Of course, a vital part of Catholic Mass is communion—a sacred ritual which involves accepting the symbolic body of Christ with wine and bread. The problem? There was a major shortage of wine in New Mexico. A Spanish law, put in place in 1595 to protect the country’s thriving agricultural industry, prohibited Spanish grapes to be exported and planted in foreign soil. Naturally, Spanish settlers were more than a little sour about this law. For a while, the monks were forced to use small amounts of imported wine that contained a whopping 18 percent alcohol and 10 percent sugar. They were desperate for a local source of wine to produce something more palatable for the people. Finally, out of either rebellion or desperation, obedience to the Spanish ban on grape exports came to an end. 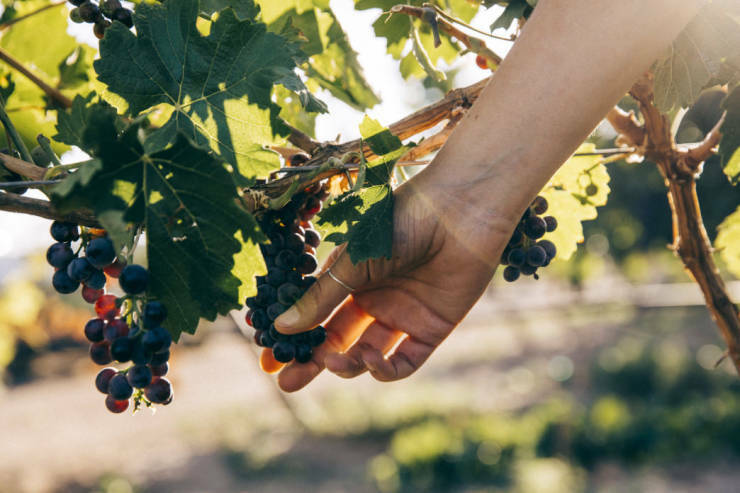 In 1629, Fray Garcîa de Zuñiga and Antonio de Arteaga smuggled vines out of their home country and planted New Mexico’s first grapes in a field just south of modern-day Socorro—and we are so thankful they did. The variety that was planted is currently known as the Mission grape and is still grown in New Mexico today. After that, wine culture in New Mexico exploded, and churches all over the region began planting and cultivating their own vineyards. By 1633, New Mexican viticulture had completely taken hold. But it wasn’t smooth sailing just yet. Throughout the 1600s, the relationship between Spanish settlers and Native Southwestern tribes was on edge. Battles between the settlers and the Pueblo people destroyed a large number of vineyards. These battles, coupled with bitterly harsh winters, threatened the prosperity of the grapes. By the time New Mexico finally became a U.S. territory in 1853, the industry had recovered. Vineyards were planted from the northernmost reaches of the state near Colorado all the way to the southern border near Las Cruces and El Paso, Texas. In 1868, Jesuit priests settled in New Mexico, bringing their Italian winemaking techniques to the state, and even founding their own winery. Of course, with Spanish and Italian techniques combined, the product was bound to be popular. 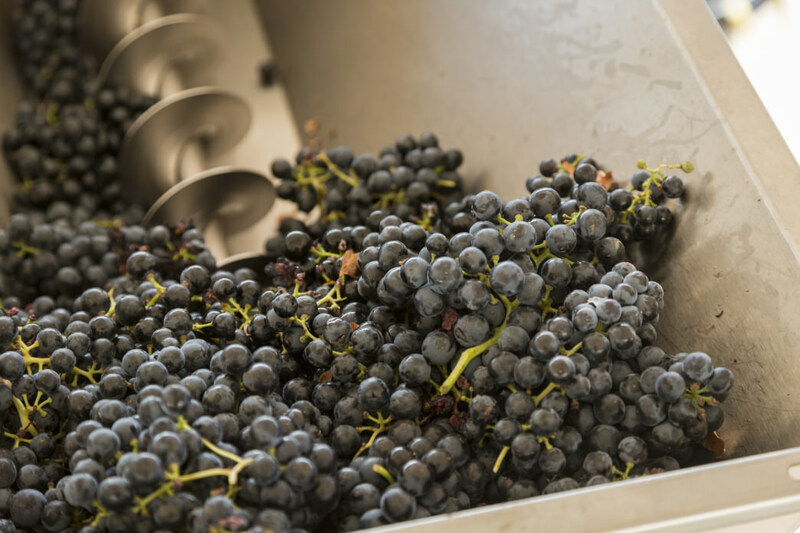 In the next decade, wine production increased nearly tenfold, and by 1880, New Mexico has more than two times the grapevine acreage of New York. This little state in the south was ranked fifth in the nation for wine. Then the 20th century hit. Prohibition was instated across the nation in 1920, absolutely crippling New Mexico’s wine sales. Under the laws of prohibition, only a small amount of medicinal alcohol could legally be produced and sold. In 1943, the Rio Grande experienced the largest flood of the century. Countless vineyards near the water—even those that had been producing wine for decades—were reduced to soggy splinters. It looked like New Mexico’s once grand wine industry would never recover. It wasn’t until decades later in 1977 that the first small commercial winery opened its doors in La Union. The small, 14-acre facility produced wine from grape varietals that thrived in New Mexico’s harsh winters and blistering summers, and produced a wine that was rich and flavorful. This winery was La Viña, and it now holds the title of the longest continuously operating vineyard in the state. 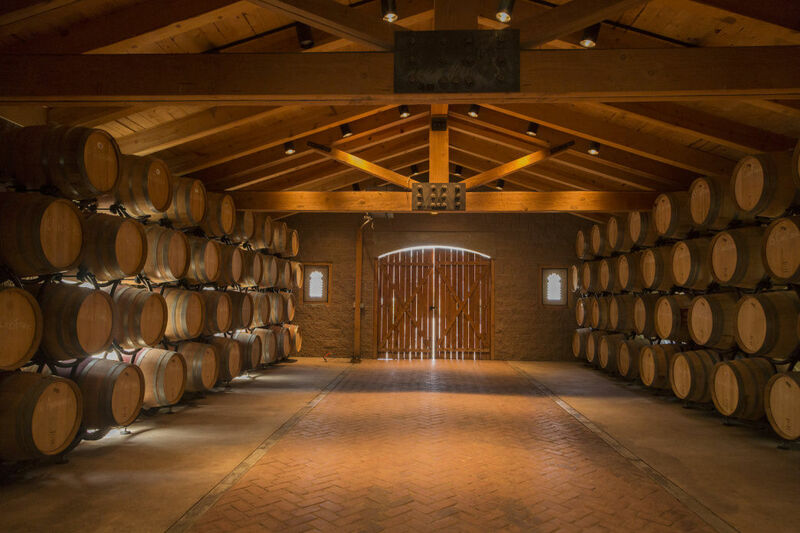 The same year, La Chiripada Winery, nestled in the scenic Embudo valley, planted its vines in the Northern New Mexico, producing its first vintage in 1981. Finally, wine was making a comeback. 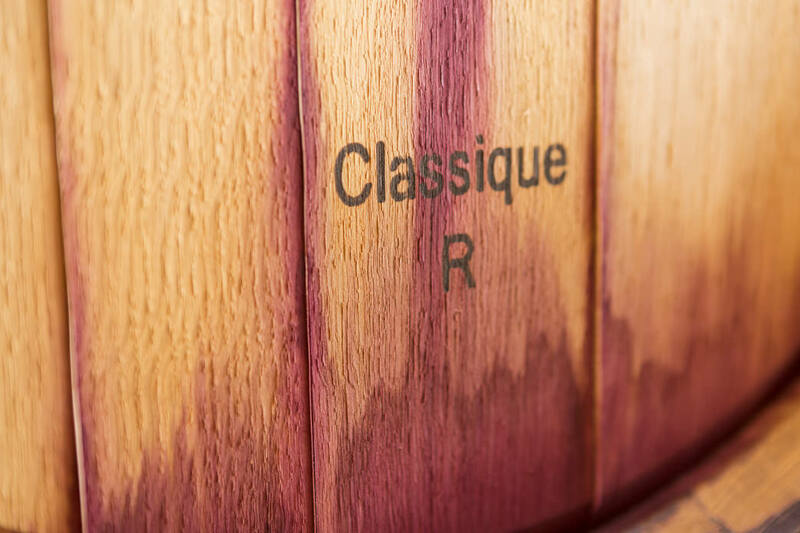 Once people got word that wine production was up, the competition to buy up viable land began. Between 1982 and 1983, more than 2,000 acres of vineyards were planted around Las Cruces alone—not to mention the thousands more that were planted in the north. 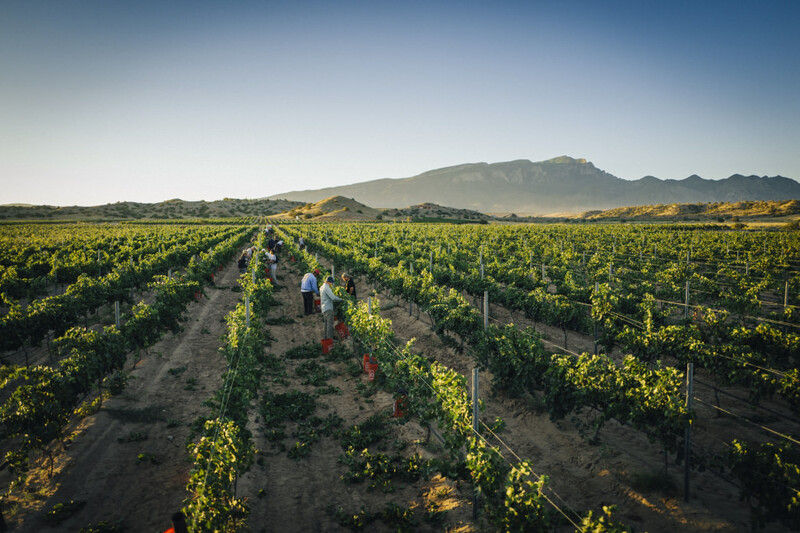 Today, New Mexico is home to more than 40 wineries and vineyards that produce more than tens of thousands of gallons of wine annually, impacting the state’s revenue by millions of dollars. Those fortunate enough to savor a glass from our rich landscape will taste centuries of captivating history, and the passion of local winemakers who didn’t give up.